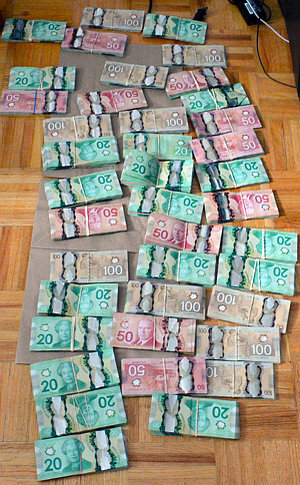 Quick action by Toronto Police has led to the seizure of four loaded firearms and a significant amount of drugs and cash. Officers from 12 Division Neighbourhood Enforcement team and the Community Response Unit started an investigation into a man allegedly engaged in cocaine and heroin distribution. As a result, search warrants were executed on a residence associated with the man. On September 27, at 3:56 pm, officers arrested the suspect in a vehicle in the vicinity of Keele St. and Sheppard Ave. W.
It’s alleged that he had a large quantity of cocaine and heroin in his possession. Another warrant executed at a residence in the same area led to the arrest of another man. 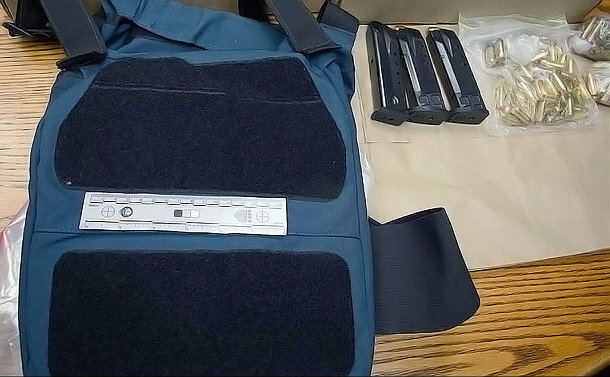 Police allegedly seized 1.89 kilos of cocaine, 104.29 grams of heroin, 15.82 grams of fentanyl, four loaded firearms, a ballistic bullet-proof vest, over 200 rounds of ammunition and over $53,000 in cash. The weapons were two semi-automatic 40-calibre Smith and Wesson guns, a semi-automatic Taurus 9mm and a Beretta 765 semi-automatic handgun. 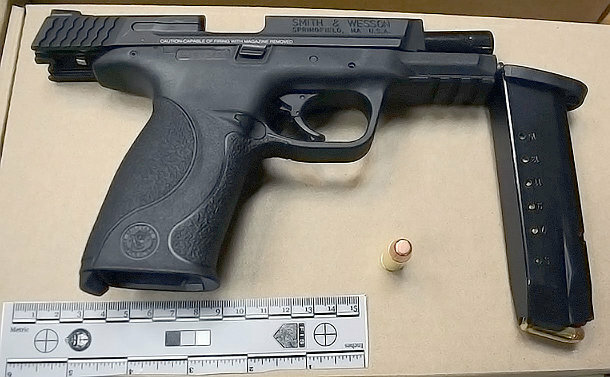 Mark Anthony Brown, 33, and Troy Campbell, 34, both of Toronto, are facing 43 drug- and firearm-related charges. They made a court appearance on September 28.